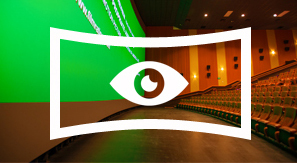 Don’t be fooled by the other Premium Large Format or Lie-max retrofitted screens. EPIC XL brand premium auditoriums are built from the ground up to offer the finest in breathtaking size and earth-shaking sound. Epic XL screens are a minimum of 65’ wide. That’s one and a half times bigger than those imposters. 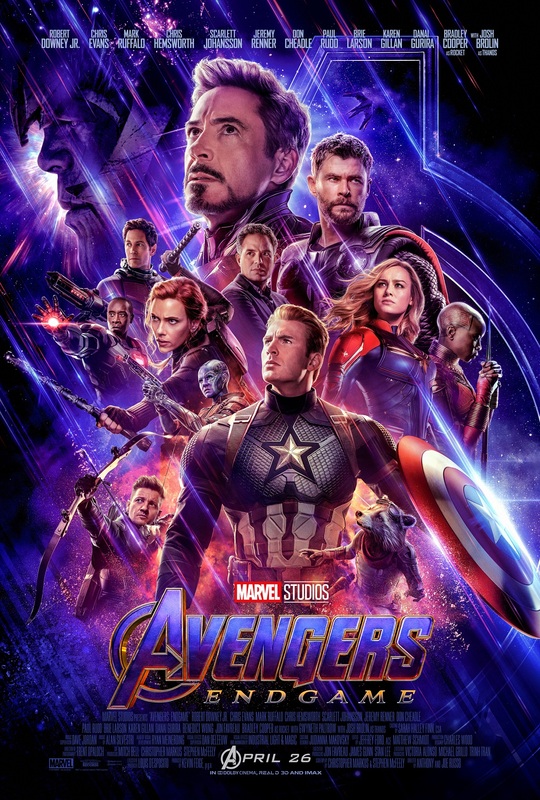 What’s even better is that most Epic Theatres with EPIC XL feature more than one EPIC XL auditoria so you can experience multiple blockbusters each week in the format you’ll demand - EPIC XL. 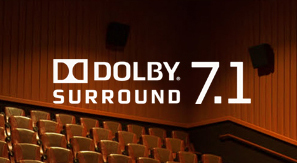 Every Epic XL auditorium features a minimum of DOLBY® 7.1 earth-shaking audio with the highest light output from BARCO® 2K and 4K digital projectors. 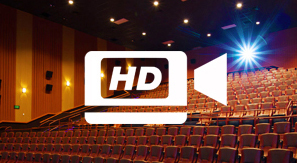 Select EPIC XL rooms feature 16 channel digital surround sound and 4K projection. Our newest EPIC XL locations are equipped with all of the EPIC XL amenities and also feature elegant full reclining electric seating. These plush leatherette seats with oversized headrests provide almost complete privacy from guests in front and behind you. 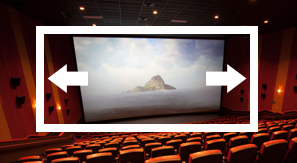 Once you experience EPIC XL you will never travel to another theatre - You will demand EPIC XL to take your movie-going experience to the next level of presentation and luxury.